As we've been developing the third course in the A`o Kumu series: Ka Hua - E-Learning for Educators, there have been many resources that we've come across and included in the course that I'll be sharing in my next couple of O wau postings. When asked if their school is doing a good job of using technology to impact student learning, 74% of the teachers said yes, 72% of the principals said yes, 62% of the parents said yes, but only 47% of the students agreed. New trend on the horizon: parents are tapping into digital tools and resources as a form of educational choice to support their child's learning experience. Teachers have new, powerful allies. The more parents can be educated on the use of technologies to impact their child's learning and the more they feel enabled, engaged and empowered themselves, the more likely they are to support new initiatives. Students are already functioning as Digital Advance Teams; scouting and trying new technologies for personal use and adapting them for educational purposes. We can look to the source in making decision on how to best leverage technology while being mindful to not turn every initiative into a "creepy tree house." Students know when you're trying to trick them into doing something they don't enjoy by wrapping it an appealing package so simply placing existing lessons in digital formats will not instantly transform it into an engaging activity. Here's another "big picture" resource. It's the National Education Technology Plan, Transforming American Education: Learning Powered by Technology released in Nov. 2010. I thought it was interesting that I never heard about the report in any of the distance learning blogs and journals I subscribe to. This plan was developed in line with President Obama's goal to lead the world in the proportion of college graduates by 2020. It's pretty comprehensive, but I was mainly concerned with what their picture is of a 21st century educator. The theory they use for training and sustaining professional educators is "The Practice of Connected Teaching." Basically saying that teachers need to be consistently and constantly training and connecting. 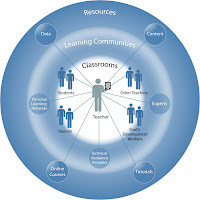 "In connected teaching, classroom educators are fully instrumented, with 24/7 access to data about student learning and analytic tools that help them act on the insights the data provide. 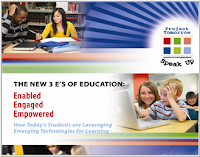 They are connected to their students and to professional content, resources, and systems that empower them to create, manage, and assess engaging and relevant learning experiences for students both in and out of school. 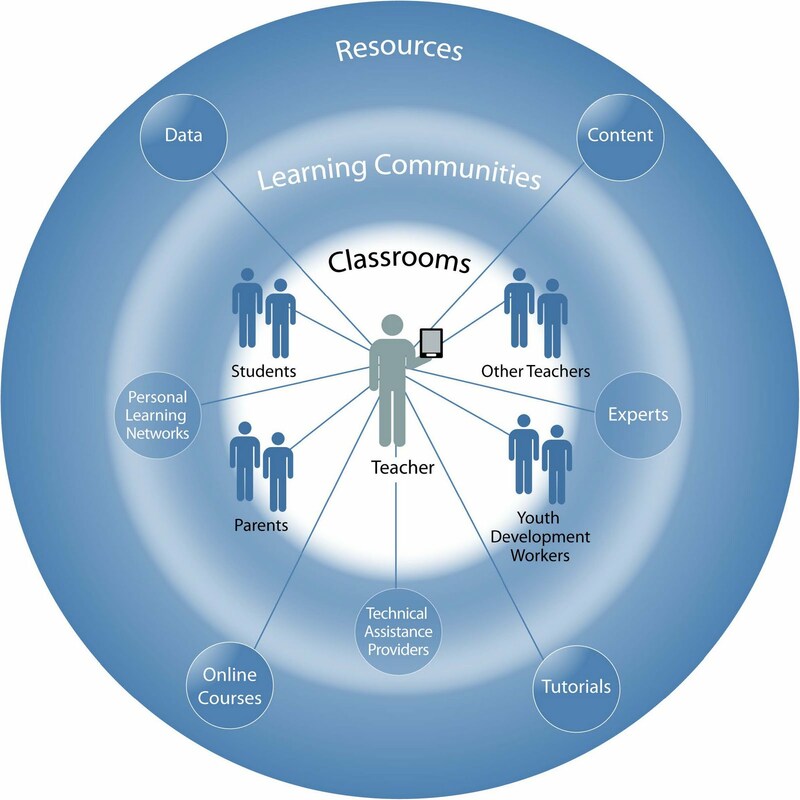 They also are connected to resources and expertise that improve their own instructional practices, continually add to their competencies and expertise, and guide them in becoming facilitators and collaborators in their students’ increasingly self-directed learning (Figure 3). Teachers engage in personal learning networks that support their own learning and their ability to serve their students well." Again, I thought this was good information as we continue to build A`o Kumu and as we provide mentoring and support for our collaborators and campus teachers. More to come on 21st century teaching . . .